Still drinking coffee to start the morning? Is rice your carb of choice with a curry? Then it’s time to step into 2019. For this year, ‘supercharged’ bone broth is tipped to become the next big morning beverage and freekeh is giving rice a run for its money. Oh, and oranges will be contending with some far more exotic rivals. Here’s our pick of the top five trends for the coming 12 months. 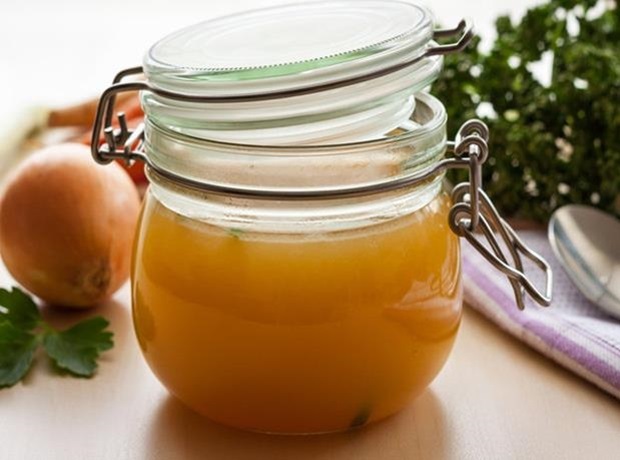 The likes of Gwyneth Paltrow have long championed the benefits of bone broth. Until now, the food has struggled to enter the mainstream. But all that could be set to change this year with a renewed push on broth – now including ‘supercharged’ versions. This month, Whole Foods Market opened its first bone broth bar in partnership with startup brand Ossa Organic. By positioning the brew as a morning pick-me-up, Whole Foods believes bone broth has the potential to become “the new coffee”. Plus, the option to ‘supercharge’ your broth with additions such as coconut oil and grass-fed butter plays right into the growing appetite for healthy fats. It’s not just a trend for the high-end Whole Foods clientele, either. Sainsbury’s is including Ossa Organic’s bone broths in its trial ‘wellness hubs’ across seven stores. A number of other bone broth products are also making their way on to supermarket shelves, including this month’s trio of bone broths from Watmuff & Beckett touting gut-friendly credentials. Freekeh, wheatberries and amaranth. Chances are, most shoppers wouldn’t know what these grains are – let alone how to incorporate them into a meal. Still, they could soon be as well known as quinoa. Merchant Gourmet, for one, is hoping to get UK consumers better acquainted with unusual grains. 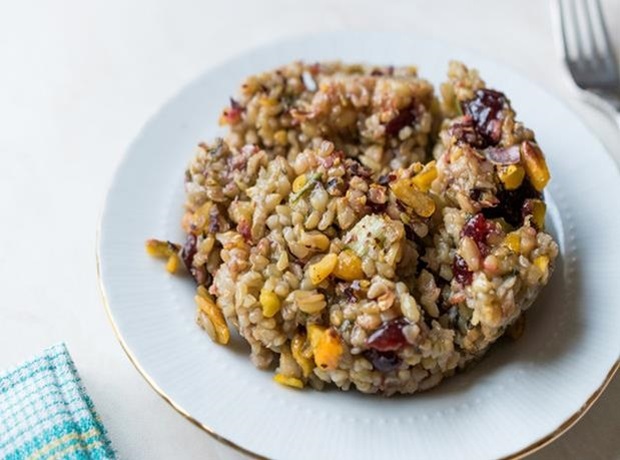 This month, it unveiled a Pulses & Grains cookbook featuring recipes such as a freekeh porridge. Considering the recent buzz about eating more fibre, Merchant Gourmet believes fibre-packed grains could prove a winning formula. There are signs the trend is gathering pace. This month, Sainsbury’s Magazine published a recipe for salmon with freekeh and cavolo nero. And Italian company Obà Food has just received authorisation to market West African grain fonio, said to be closely related to quinoa and couscous, in Europe. Nigella Lawson raved about finger limes during her trip to Australia last year. The fruit made such a big impression, in fact, that Nigella ordered a plant when she arrived back in the UK. Now the fruit is gaining a wider following on social media thanks to its arresting visual credentials (pictured above). 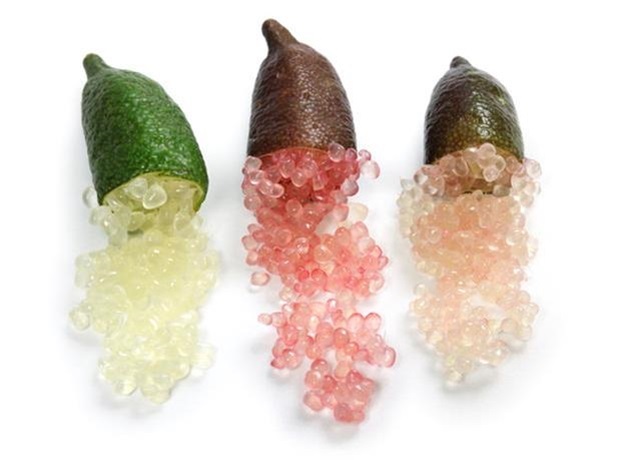 The Lime Caviar Company, which specialises in finger limes, has more than 7,000 followers on Instagram. Another contender for unusual citrus fruit of the year is calamansi. According to The Innovation Group’s annual trend report, the Filipino fruit is gaining popularity due to its “perceived health benefits and tart-sweet flavour profile”. Indeed, Waitrose included calamansi juice in its extended Cooks’ Ingredients range in summer. It can also form the basis of a sweet-yet-sharp juice drink known as ‘Filipino lemonade’. Plus, the general interest in cuisine from the Philippines – Manila-originating fast food chain Jollibee arrived in London late last year – can only be a point in its favour. Tangy chicken yassa and jollof rice. These were the dishes tipped to be the next big thing by Waitrose at the tail end of last year. Its annual food and drink report said West African food – spanning everything from Ghana to Senegal and Nigeria to Mali – had the potential to capture the interest of spice-loving British consumers. 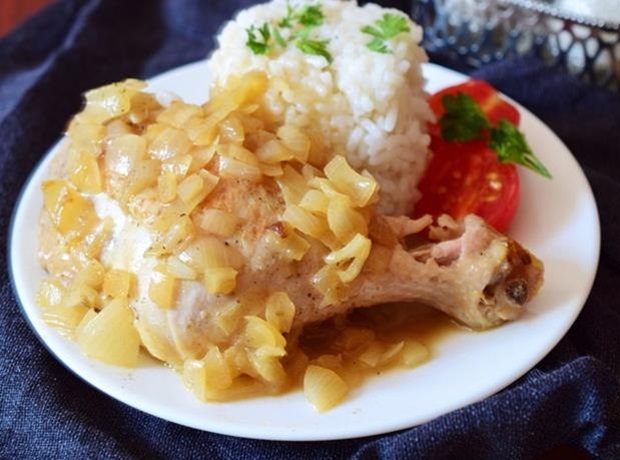 The so-called ‘African comfort food’ of chicken yassa (pictured above), a spicy dish prepared with onions and lemon, has obvious crowd-pleasing potential. Considering Waitrose will often develop products based on its trend predictions, it may not be long before we see this on the shelves in ready meal form. In fact, there are products in the aisles already. The Real African Food Co, which specialises in “delicious West African-inspired foods”, has gained listings in Tesco, Asda and Sainsbury’s. Its lineup includes a mix for chin chin, a West African sweet biscuit snack, and a mix for tofu alternative moin moin. 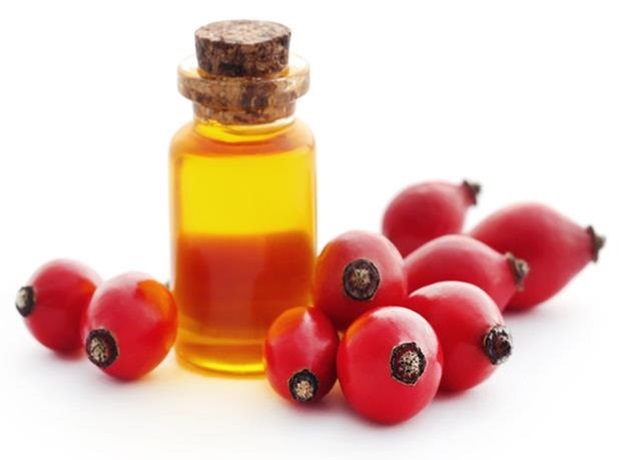 The beauty industry has long used rosehip in everything from tonic water to facial oil. Now it could make the transition into food and drink. In its taste charts for 2019, Kerry forecast botanical flavours such as rosehip and pandan would prove particularly popular due to their “healthy connotations” and ability to provide a “new, exciting taste experience”. As rosehip contains plenty of vitamin C – and is also used to soothe stomach problems – it certainly ticks the health boxes. Meanwhile, pandam leaves can add a healthy touch of sweetness to drinks and desserts. Mix it in with a bone broth and you could have a decidedly 2019 beverage on your hands.